This section contains a brief overview of Carmel and the Lay Carmelites plus information about the history of Carmel and a list of Carmelite Saints and Blesseds. You’ll also find answers to frequently asked questions about Lay Carmelites. 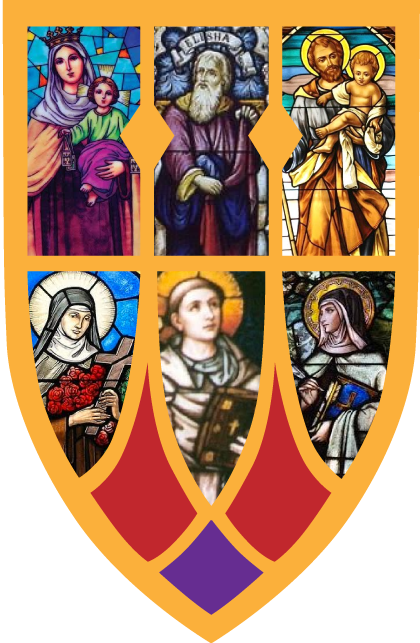 Free access to lectures, documents, prayers, videos, essays, and other materials about Carmelite spirituality. Also included are links to our favorite resources about Catholicism and the Carmelite Order. 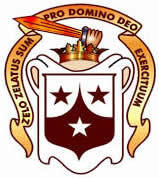 The Carmelite Order is active and growing throughout the world. This section contains the latest news from the Order locally, nationally, and worldwide. The Members Area contains secured information to help our members participate in the life of our Community. Here you’ll find announcements, prayer requests, prayer materials, galleries and formation materials for all phases. You will also find lists of recommended and required reading for ongoing formation. Our next meeting will be held after 9am Mass on Saturday, April 6, 2019 at St. Elizabeth Ann Seton Church in Simpsonville, SC and lasts to approximately 1pm. After a lunch period, formation classes for Phase 1 and 2 will be taught. Anyone interested in additional information or attending our meeting should use our Contact webpage. As Carmelites we live our life of allegiance to Jesus Christ and to serve Him faithfully with a pure heart and a clear conscience through a commitment to seek the face of the living God (the contemplative dimension of life), through prayer, through fraternity, and through service. These three fundamental elements of the charism are not distinct and unrelated values, but closely interwoven. All of these we live under the protection, inspiration and guidance of Mary, Our Lady of Mount Carmel, whom we honor as "our Mother and sister."